Lots of updates and news! Sooo this blogging thing - it's hard work with a baby and going at it alone (props to you who do it!). I'm not abandoning this blog, but as you've probably already noticed, posts are/will be sporadic. 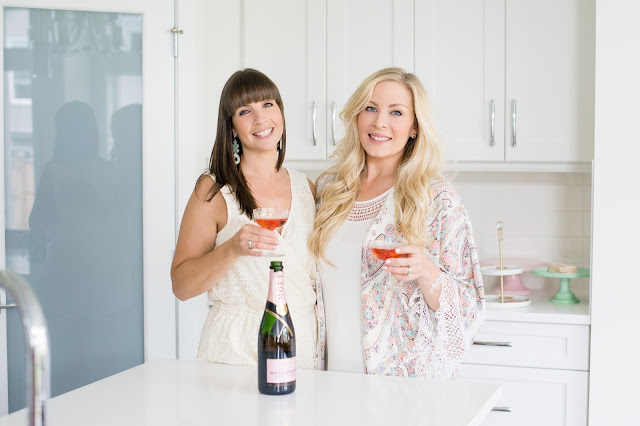 Even though I can't seem to blog here consistently, my friend and I have joined forces and have started a party/events blog that we are sharing so maybe together we will be better? Who knows - but give us a follow! Since I'm spending much of my time doing things for the Party Society, I thought I'd compile a bunch of updates for this blog into one post for those of you asking! We are back home in Vancouver BC and could not be happier. Winnipeg was a great experience but was never a long term thing for us - and especially with a new baby, being home with family and friends is AMAZING! 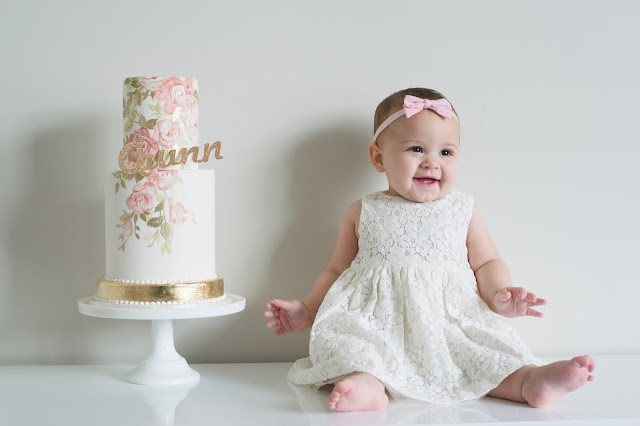 Somehow our sweet Quinn Isla is almost 8 months old. Where does time go??? I will say, the last few months have been great. She's a super happy, easy going baby. She sleeps so well (I might even write post on how we got there because it wasn't all sunshine and rainbows) and I'm enjoying this stage so much more than those first few tortuous, sleepless months! I never got to really finish blogging about our house build and subsequent decorating before we moved, but we are in a new home, again - so I hope to get some photos up soon! We've already done some light renos (carpets, counters, cabinets) and it's feeling so much more like home now. 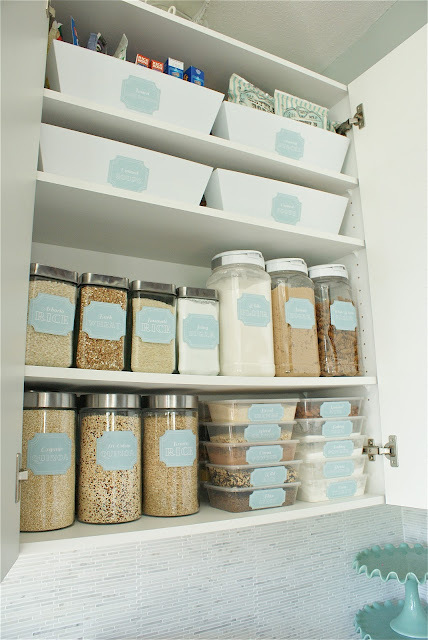 I get a lot of questions about how my labels and pantry org have held up. Since I didn't spray all of my labels (see this post about the protectant) there are definitely some smudges on some. And they're made of paper, so yes, they aren't perfect. But considering how long I've had them for, they've held up really well. I would say, if you want them to stay really really nice, either redo your labels every year or so, or get printed on weatherproof mailing labels (a suggestion I always make but have yet to do - and I know I should!). 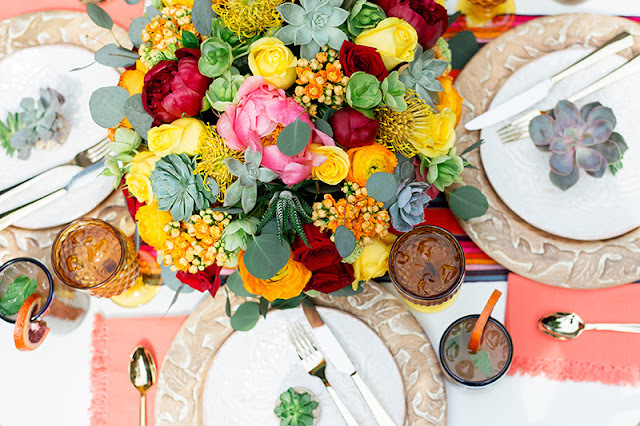 One last plug for the new blog, because I'm still swooning over this gorge Cinco de Mayo tablescape we did. Find this and many more over at The Party Society.